There are two things that I consider before sending my child to a school. The first one is the method of teaching. 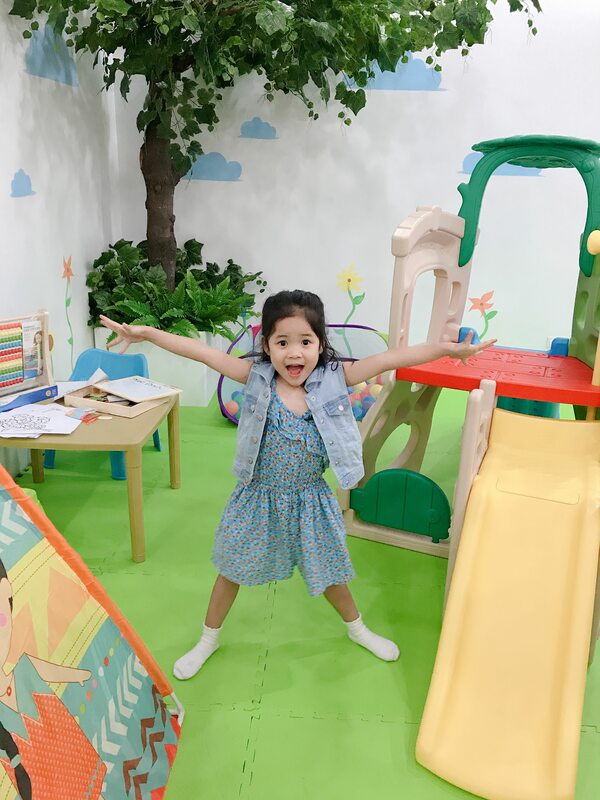 It has to be aligned with my objective of teaching my child through play (since she’s still young) and teaching her using actual things that she will experience in her daily life. The second one is if it takes into consideration the flexibility that a school should have, and adjust to what a child needs. Every child is different, so you can’t really treat all of them the same way. Oh, I have one more thing that I consider and that’s proximity. Check out our visit to Carsoncrest International School, a preschool in Makati! What is IPC or the International Preschool Curriculum? The International Preschool Curriculum embodies the best in academic research and practices. 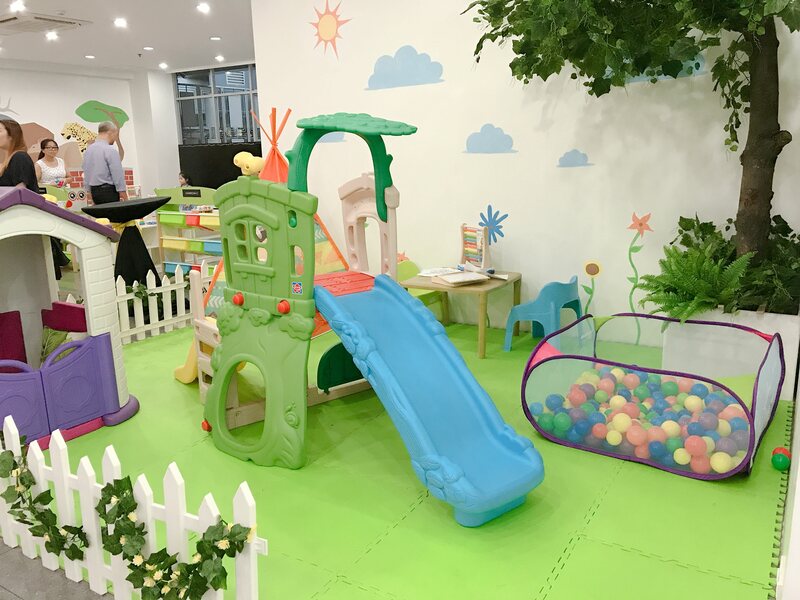 It is aligned to meet or exceed the standards of all major education systems making it the most internationally accepted early childhood education curriculum in the world. From Singapore Math to UK Literacy, the IPC has had to meet some of the most stringent standards to be truly international (for more information visit www.ipc.education). 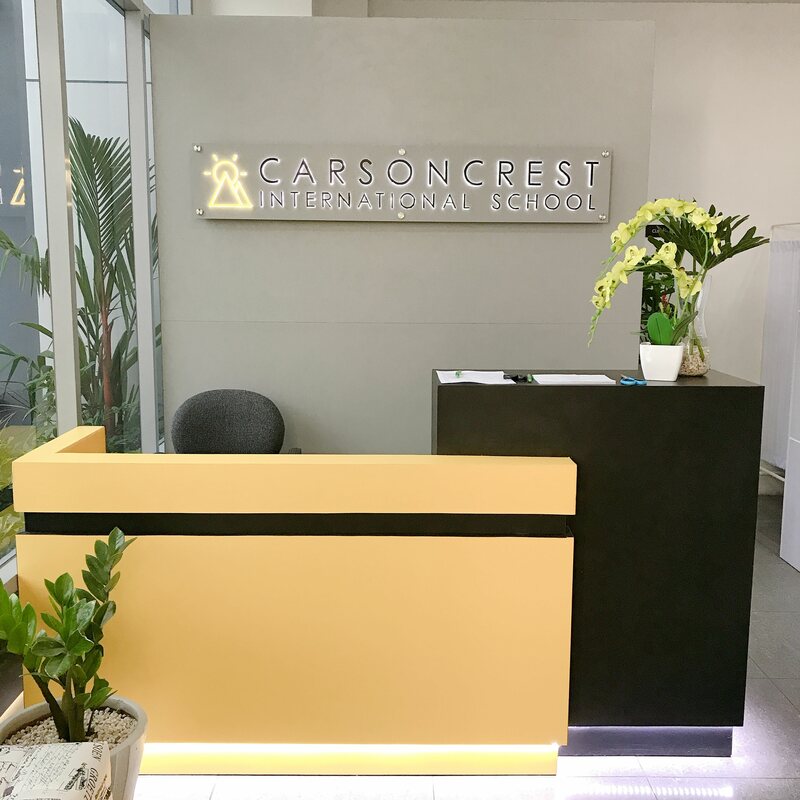 To know more about Carsoncrest International School, this preschool in Makati, visit http://carsoncrestinternationalschool.org.